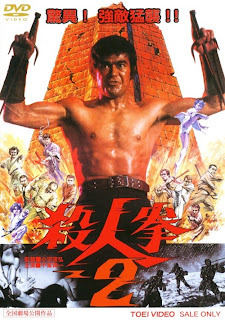 PennsylvAsia: Return of the Street Fighter (殺人拳２) at Hollywood Theater, May 28. 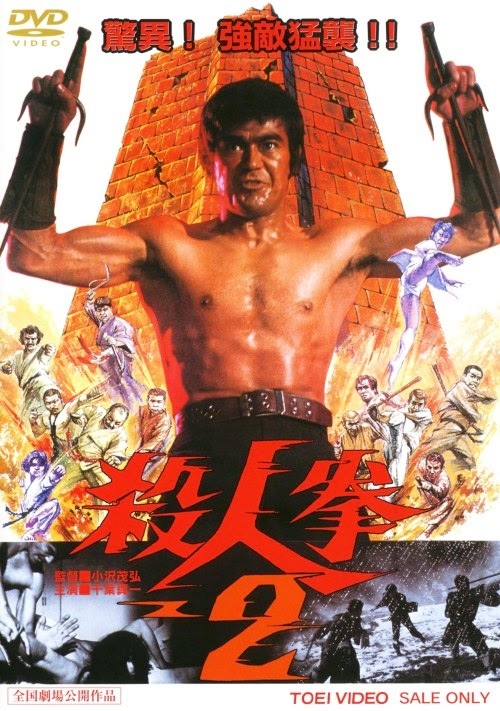 Return of the Street Fighter (殺人拳２) at Hollywood Theater, May 28. [a]musing follow-up to the previous year's Street Fighter. Thin on plot, but long on sick comic action, Return of the Street Fighter is a definite guilty pleasure. Of the first film in the trilogy, Wikipedia tells us it was "the first film to receive an X-rating in the United States solely for violence"
The movie starts at 7:30 pm and tickets are $5. The theater is located at 1449 Potomac Ave., one block south of Potomac Station.